We’ve got 7 tips for how you can make the most out of your Boat Show experience - including planning a working pub crawl! We’ve said it before, and we’ll say it again - staying in a crew house is the BEST way to network with existing crew and yachties. Read about crew houses here. Crew houses may fill up early for the boat show, so do your research ahead of time and make sure you’ve got a reservation. 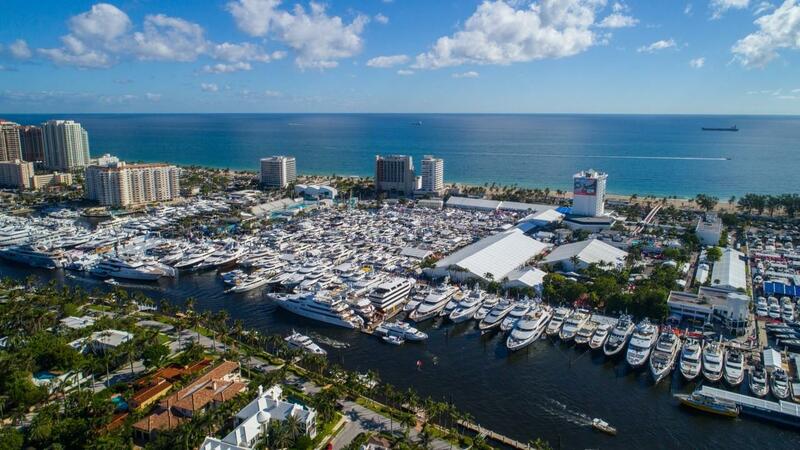 And give yourself a buffer -- arrive early and plan to stay a few days after the show, to maximize your time to connect with your new network and so you’re not rushing around with all of the other boat show tourists. Hint hint -- we’ll tell you again. Get there ahead of time. This isn’t just good practical advice - it opens up some great ways to meet more people and learn more about the industry. You see, a lot of events happen in the run-up to the show. One of these is the Triton Crew Expo - an annual crew-focused event held a few weeks before the show (this year, on October 10th!). You don’t need tickets or to RSVP -- just show up for this “boat show without the boats” and meet a bunch of new yachtie friends before the show even starts! 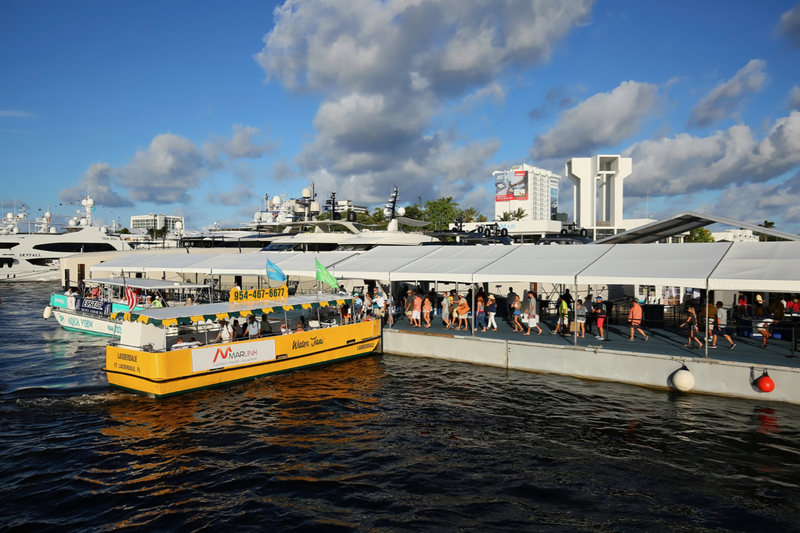 Parking is a big hassle during the show, so plan ahead and make other arrangements -- whether it’s walking, taking the water taxis, or using a shuttle. You’ll save time and hassle, and have the chance to network even when you’re on the go between events! Our pick for the best transportation is the water taxi - with a flat rate, all-day ticket, you can come and go as you please. 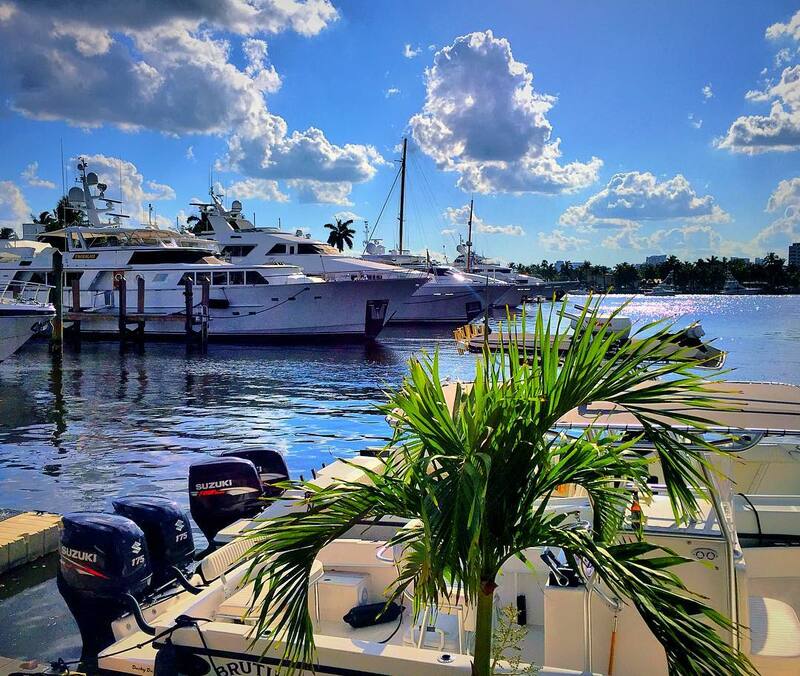 The Ft. Lauderdale boat show is the world’s largest in-water boat show. It attracts yacht owners, prospective yacht owners, captains, crew, and companies that sell all manner of products and service to superyachts. Between conversations with crew, demonstrations of equipment, and sales pitches from interested companies, the only way you’ll learn more about working on a superyacht is by actually working on a superyacht. 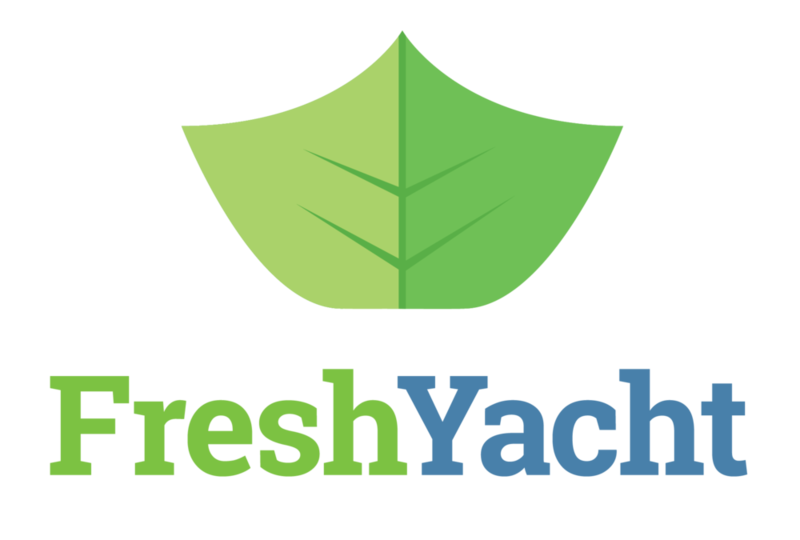 So - if you’re new to the industry, be respectful, but take any opportunity to ask questions and learn useful information on new technology, yachting industry advances, and crew best practices. You never know what nugget you’ll tuck away that will be helpful down the road! Most importantly, introduce yourself. Have a short and focused statement, be friendly, and dress the part. You’ll impress prospective employers and stand out as someone who has made the effort to show up in person at the show. 6. Connect & Follow Up! No excuses - take every opportunity to meet new people, share your (short) story, and ask for their best contact method. “Hey there <name>, it was nice to meet you at <where did you meet?>. Thanks for keeping me in mind if you hear of any <type of job> positions or dayworking opportunities. I’ll hope to see you around! Keep it short and simple - you don’t want to waste their time, but making the effort to send a quick note shows you’re a professional and gives them your name and contact info. That way when they DO hear about a position, it’s easy to remember and reach out to you. At the end of the day or when it’s time for brunch, you’ll find many crew members at the bars - socializing, drinking, or just unwinding. This hot spot will be busy - it’s at the same venue as the show, so it’ll be an easy destination for many visitors. 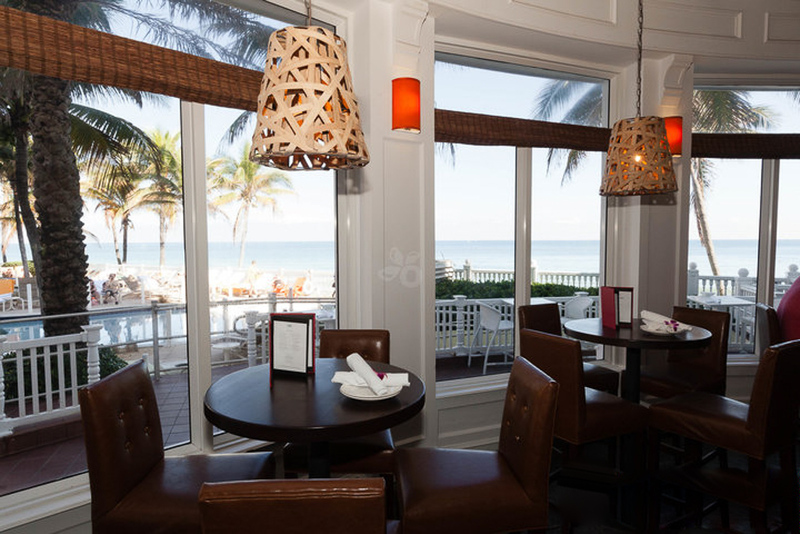 With great seafood and killer views, it’s a perfect place for a cocktail at the end of the day. This is a popular pick for happy hour -- located on the canal, you can sip a drink or grab a snack after a long day of learning & yacht ogling! This lounge at the Pelican Grand Resort offers a more affordable option at this luxury destination. 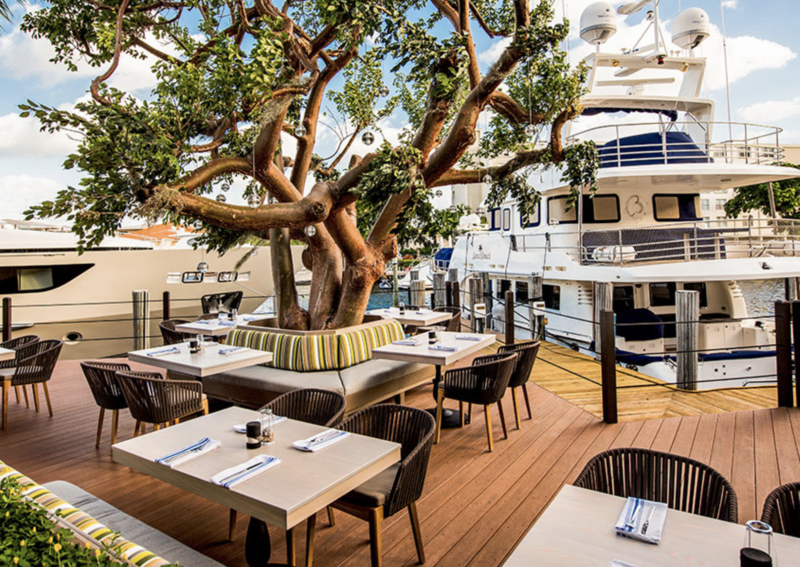 With a build-your-own mojito bar and reasonably priced food, you can enjoy an evening rubbing shoulders with some of the rich boat owners and a fair mix of crew members of all ages. A popular pick by yachties, this is an unpretentious bar perfect for a cold drink and networking conversations. 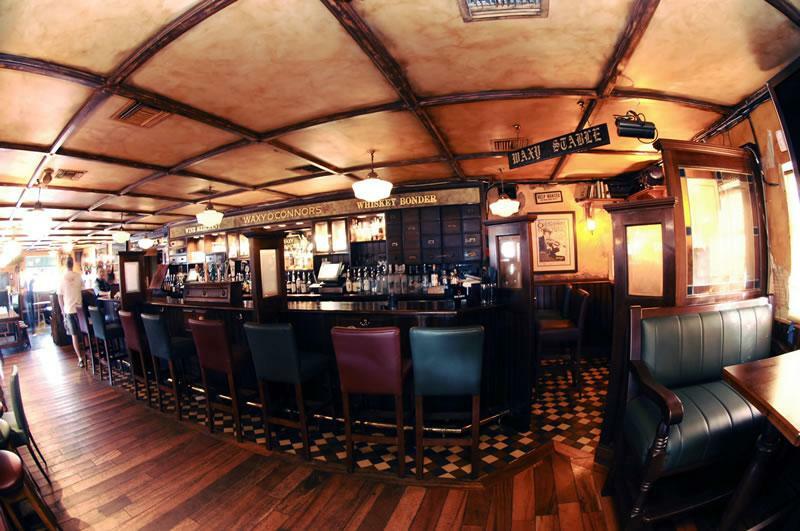 This Irish Pub is a bit of an institution when it comes to yacht crew leisure. 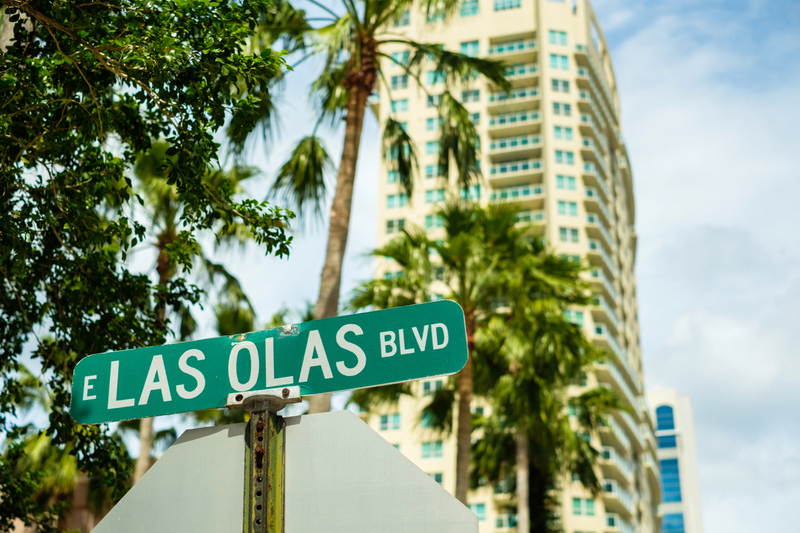 It’s only a short walk from the boat show venue, so it’s a great chance to stretch your legs after a day of seminars. Another hot spot for yacht crew after hours, Tap 42 offers an impressive selection of beer from across the U.S., with casual fare to fill your belly. Add this to your must-go list for successful networking!